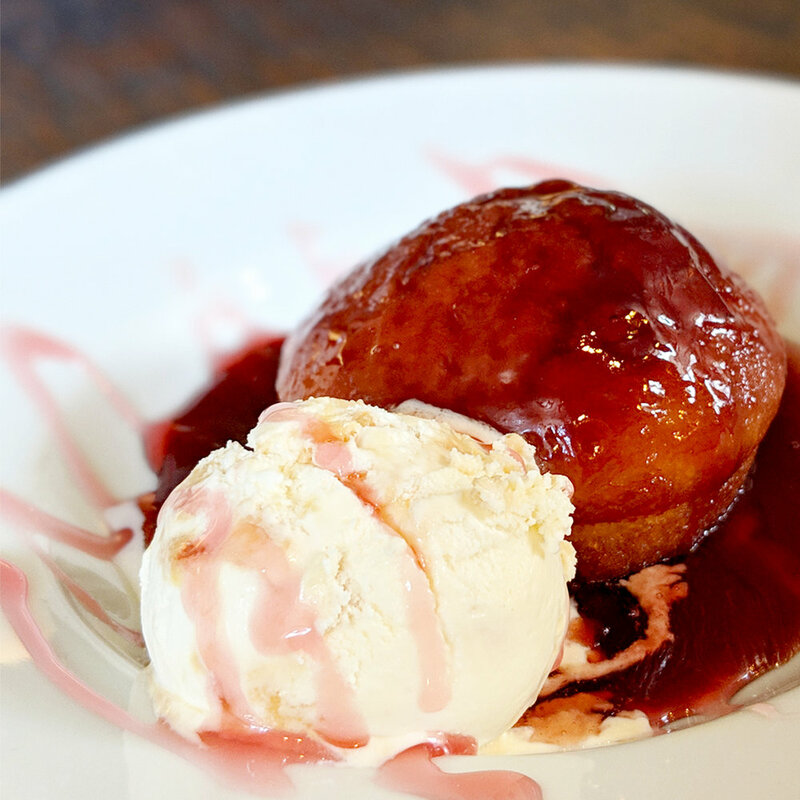 fantastic dishes inspired by the latest trends and great pub classics. From our plentiful full lion breakfast to our fashionable smashed avocado and poached eggs. 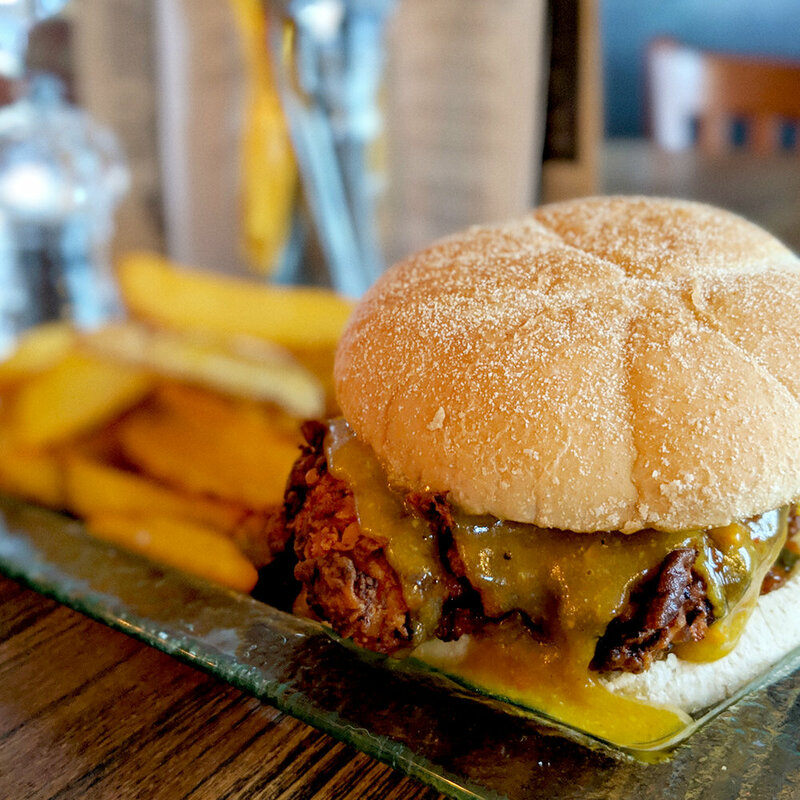 Served from 10am to midday everyday..
We can cater for large groups when booked in advance and have a range of vegetarian and gluten free options to suit all needs. Don’t forget to check out our specials board! Served from midday to 9pm. We always serve roast beef and have a changing guest roast. These include pork belly, lamb, corn fed chicken supreme plus others. All served with fresh seasonal vegetables, crispy roast potatoes, homemade gravy and yorkshire pudding. Don’t forget to check out our weekly pudding board. Served from midday til it’s gone! All our food is prepared in an environment where allergens are present.